In addition to providing custom precision metal fabrication services, Standard Fab is proud to offer the custom engineered and American made industrial products lines below. 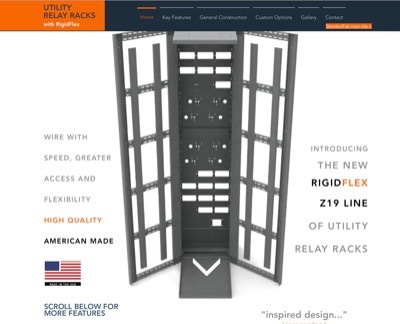 ​With an innovative design, our Utility Relay Rack combines heavy-duty construction with functional design. Many standard features and customization options are available. 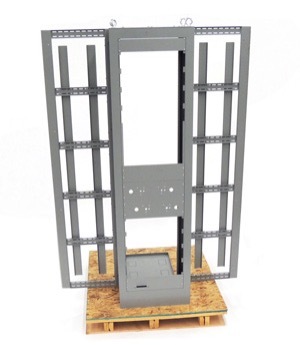 Are you looking for secure storage on a job site, warehouse, military installation or residential garage or storage unit? 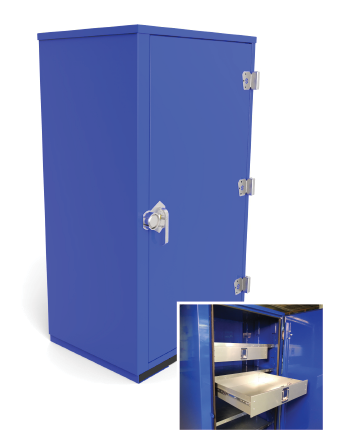 Our high security storage cabinets offer heavy duty materials, construction and customization options sure to meet your needs.